RASHID International is delighted to announce that the internationally respected and award-winning author and broadcaster Professor Jim Al-Khalili has kindly agreed to become our patron. An Iraqi-born British academic with a distinguished record, Professor Al-Khalili is based at the University of Surrey, where he teaches and conducts research in quantum physics. Professor Al-Khalili is a recipient of the Royal Society Michael Faraday medal, the Institute of Physics Kelvin Medal and the inaugural Stephen Hawking Medal for Science Communication. 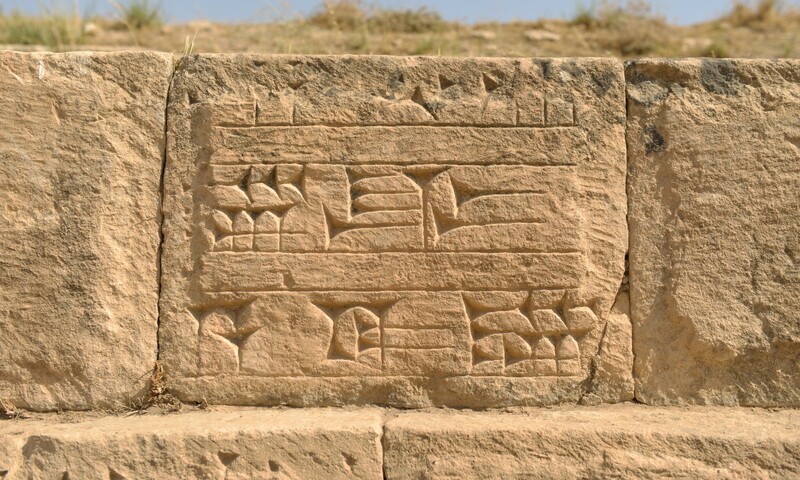 His book Pathfinders: The Golden Age of Arabic Science was shortlisted for the Warwick Prize in 2013. 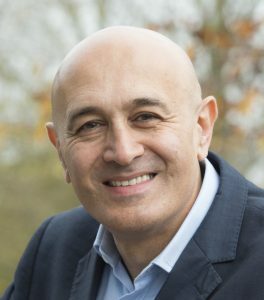 You can find out more about our new patron on his website (www.jimal-khalili.com) or follow his work on Twitter (@jimalkhalili).